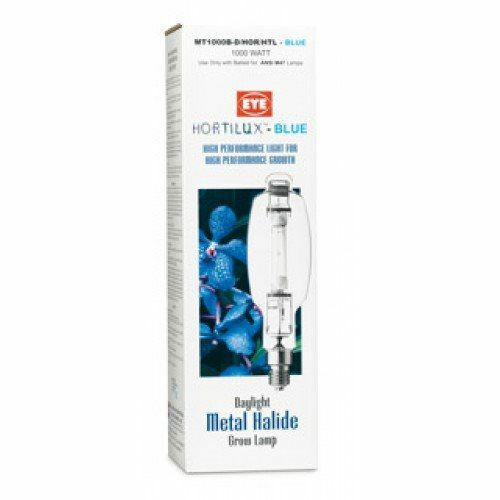 Eye Hortilux Blue (Daylight) Super Metal Halide Bulb, 600W Super Blue 600 watt is the most powerful spectrum now available from Eye in a 600 watt version. This lamp can be used as a standalone light source or you can combine Hortilux Blue for a more natural light spectrum. 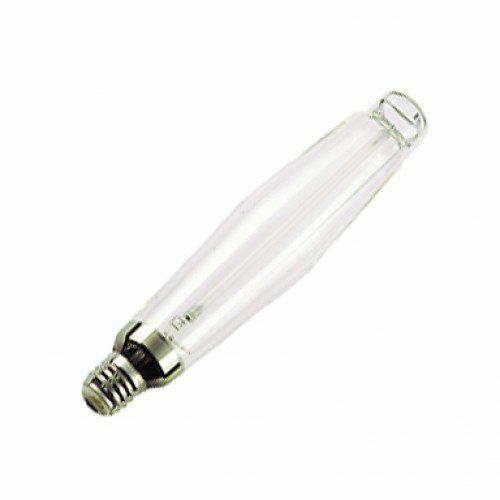 Eye Hortilux Blue (Daylight) Super Metal Halide Bulb, 600W Super Blue 600 watt is the most powerful spectrum now available from Eye in a 600 watt version. 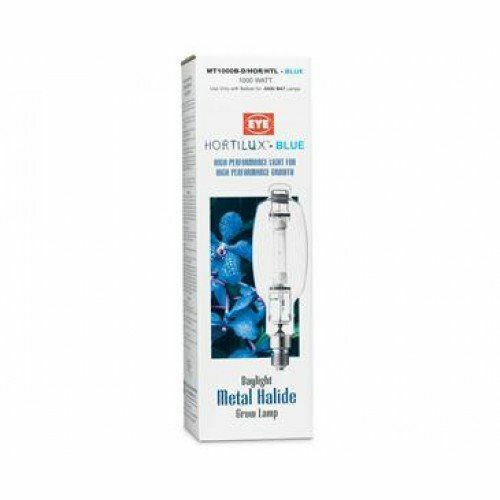 This lamp can be used as a standalone light source or you can combine Hortilux Blue (Daylight) Super Metal Halide with Super HPS lamps for a more natural light spectrum for better quality of plant growth. Eye Hortilux Blue Enhanced Perf. 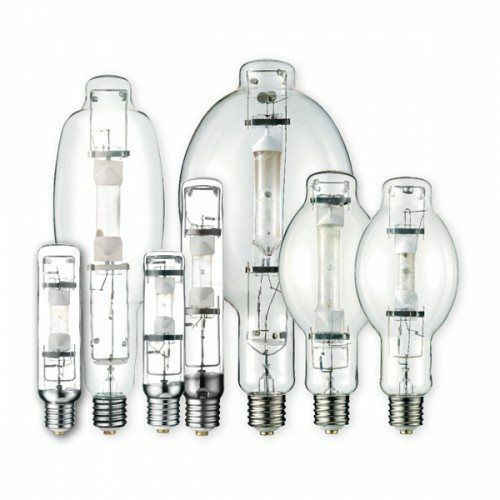 MH Lamps provide world class blue spectrum that is not matched in the horticultural industry. 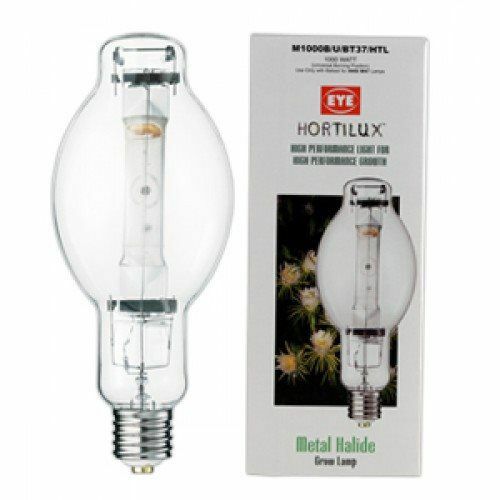 HORTILUX™ BLUE is the closest match to natural sunlight of any metal halide light source available today. 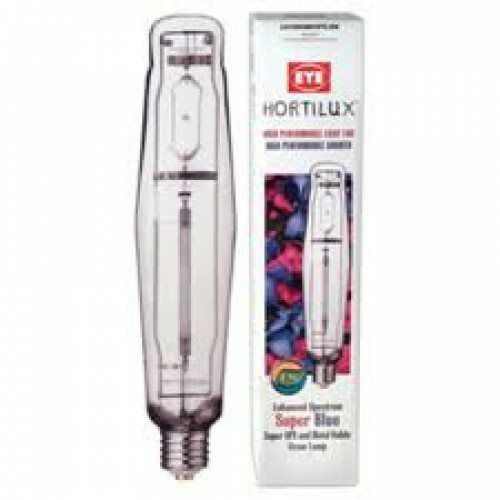 The Eye Hortilux Super Blue Dual Arc Tube (MH & HPS) Lamp, 1000 Watt has all the power of the Hortilux Super HPS with the spectrum of Hortilux Blue in one powerful lamp. This lamp’s energy spectrum gives off the optimum light for the entire growth cycle. 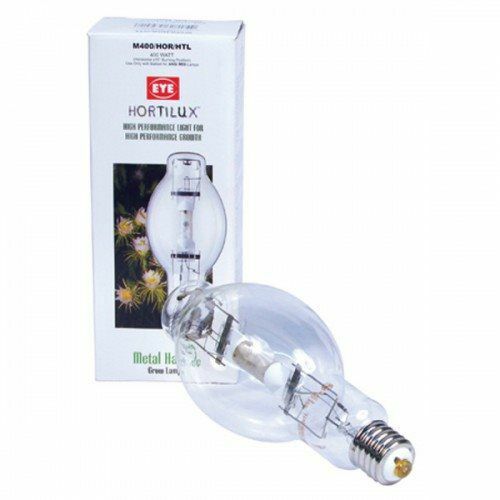 This Eye Hortilux Super Blue Dual Arc Tube (MH & HPS) Lamp combines the two most useful growing sectrum lamps into a single and convenient bulb. 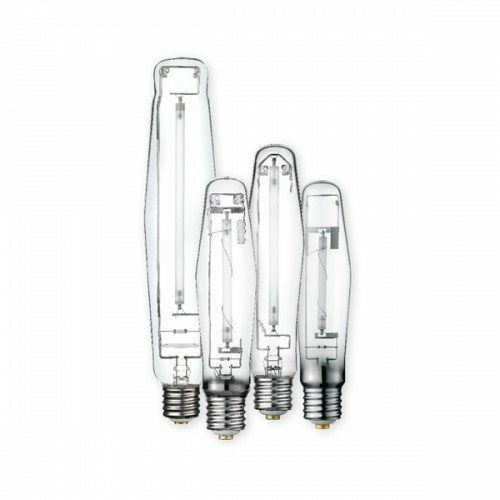 The high pressure sodium and metal halide arcing elements to produce a wider light spectrum that stimulates plant growth in a unique way that only broad spectrum light resembling the sun can produce. NOTE: This lamp will not work with digital electronic ballasts. 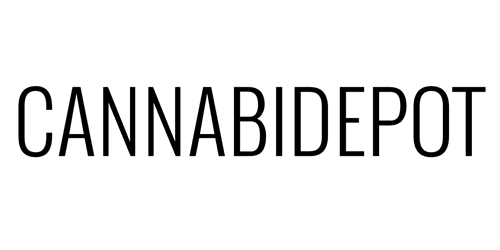 This product is ONLY compatible with magnetic coil ballasts.